We are absolutely delighted to announce our latest Centre of Excellence and Best Practice Award winners for December 2017. These inspiring people are all using Story Massage in a positive and respectful way to bring benefits for children and adults. Here is a glimpse of their achievements. We hope they will be celebrating with cake too! …. and even rural communities in Mexico! 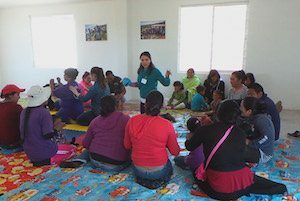 An international baby massage trainer who is on a mission to share the benefits of massage within families especially in Mexico, where she is originally from. 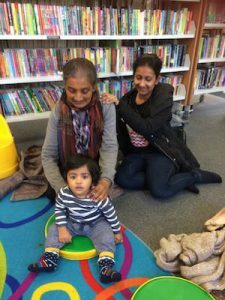 “It’s a new concept for parents,” says Sandra, who runs free workshops for vulnerable families, “and they love it!” Sandra has translated Story Massage resources into Spanish and she is happy to share them with anyone who has trained with us. For her work with Story Massage as a relaxation activity as part of her Chill with Hil yoga, relaxation and well-being sessions. 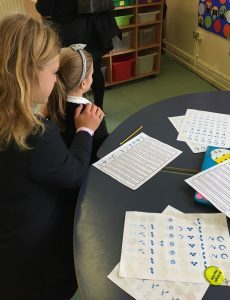 Hilary works in a variety of locations around Ulverston and Cumbria including a special school where she teaches Hils Chill Skills to help students manage stress and anxiety. 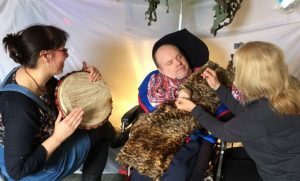 For her creative use of Story Massage as part of her company Making SENse Creatiev Services Ltd, providing sensory-based activities for young adults with PMLD living in residential care homes in Sussex and Surrey. 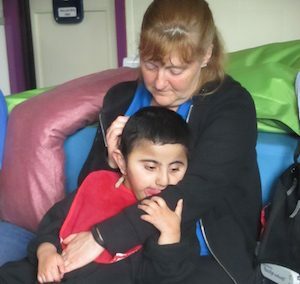 Caroline says that Story Massage has been particularly beneficial within sensory drama sessions. Story Massage for Sensory Drama and Art Sessions. For her enthusiasm and commitment to Story Massage in so many ways! 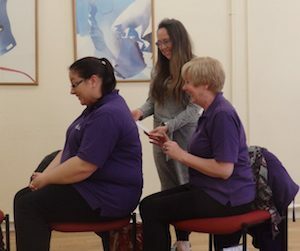 Helen is an activity worker at Linaker Children’s Centre in Southport and uses Story Massage as part of her Relax Kids sessions and whenever she gets the opportunity to share the benefits of positive touch. Story Massage for Relax Kids Coaches. 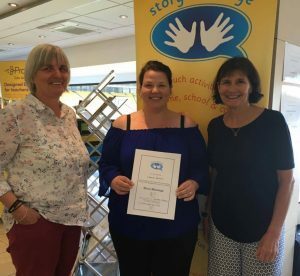 For her flexible approach to Story Massage within her work as an independent speech and language therapist working in schools in the east end of Glasgow. She also uses Story Massage with parents/carers and within family groups. Read more here: Positive Affirmations for Emotional Well-Being. 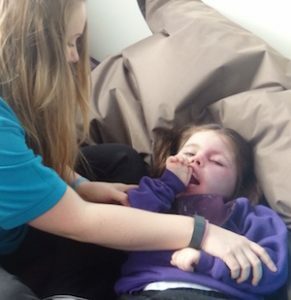 A class teacher at Lexden Springs Special School in Essex who has already featured on our blog for her valuable research and advice into the most effective ways of introducing Story Massage into a class of pupils with PMLD. 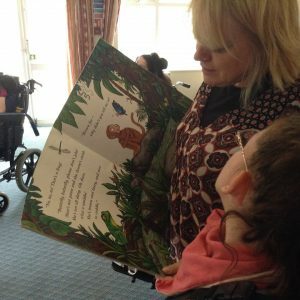 You can read more here: Story Massage for Curriculum Topics and Introducing Story Massage to a PMLD Class. 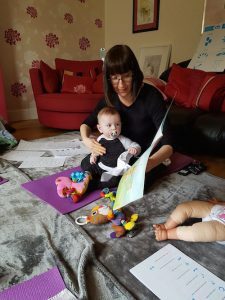 For her use of Story Massage at home with her own children aged 9 and 11 years as well as part of her work at Linaker Children’s Centre in Southport and as a Relax Kids coach and Baby Mindful coach. 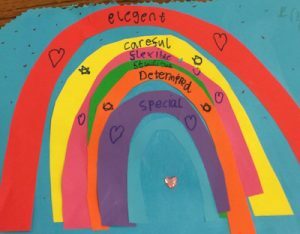 She has noticed particular benefits for children on the autistic spectrum. 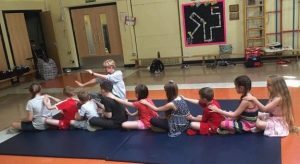 Story Massage for Relax Kids Coaches. 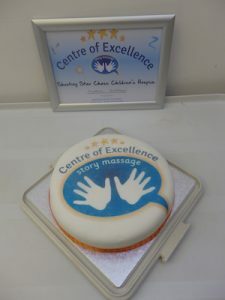 For her commitment to introducing Story Massage in several local libraries in Berkshire. 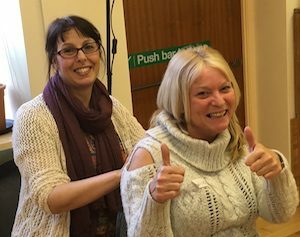 “On the training day, I remember thinking how perfect Story Massage is for libraries,’ says Alison, who is a Relax Kids Coach, “it means that everyone can access the benefits.” Read more here: Story Massage in Local Libraries. 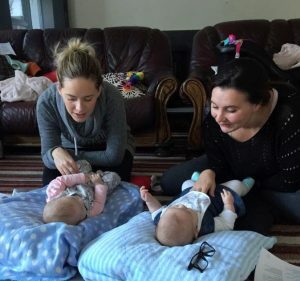 For using Story Massage as relaxing routine at the end of her Yoga Bears baby yoga classes in Four Oaks, West Midlands. She also uses Story Massage an addition to her one-to-one work with reflexology clients and it has been much enjoyed by one client with M.S. 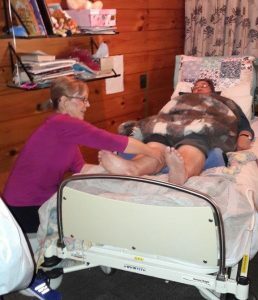 Read more here: Adapting Story Massage for Individual Needs. Could You Win a Best Practice Award?